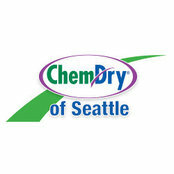 Being in the industry for over 25 years, Chem-Dry of Seattle has been providing superior carpet and upholstery cleaning services throughout the Seattle, WA area. We employ patented hot carbonating extraction cleaning process that penetrates deep into the fibers of your carpet and upholstery, removing an average of 98% of common household allergens. Our professionals work with the mission to help our customers' live healthier lives by providing you with clean carpets and a healthier home. 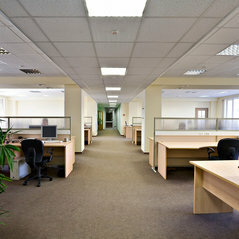 Our network has expanded over recent decades to offer thousands of successful franchises throughout the world. We promise our customers that our products will be expertly applied so as to be gentle on carpets and property, safe for people and pets. Visit https://www.chemdryofseattle.com/ for more information.